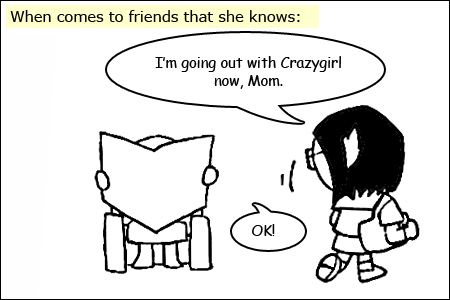 Perhaps I should bring back my friends to introduce to her more often! 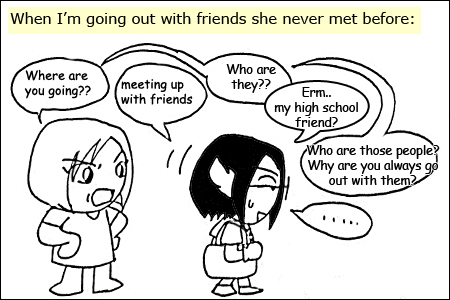 Even though I'm going out with friends that she may not know for countable times (not even reach more than 5 fingers), she claimed that I went out with them alot of times. I understand that Malaysia's safety is not very good, and she's just worry me. Hahaha! I super love this la! Hahaha!